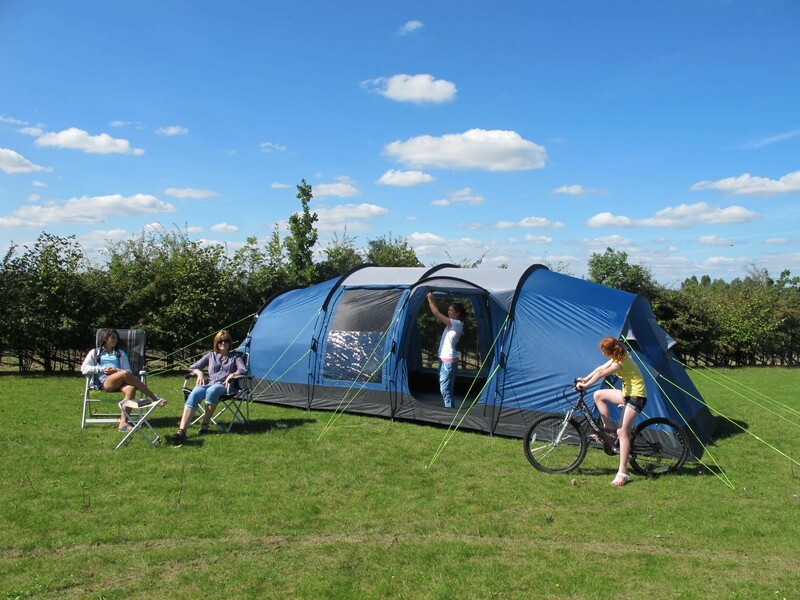 The Kampa Sandown 8 is a traditional style 8-berth tunnel tent with a vis-à-vis bedroom arrangement (i.e. 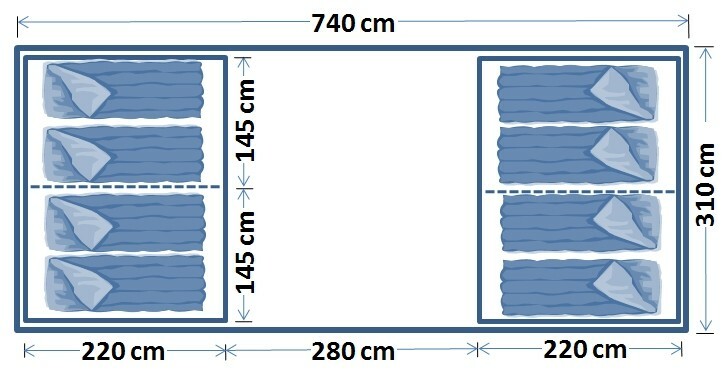 the bedrooms face each other) across a large central living area. 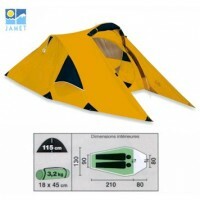 The vis-a-vis are particularly popular for those who want a bit of separation (not to say privacy) from their camping companions, family members, mother-in-law, etc. 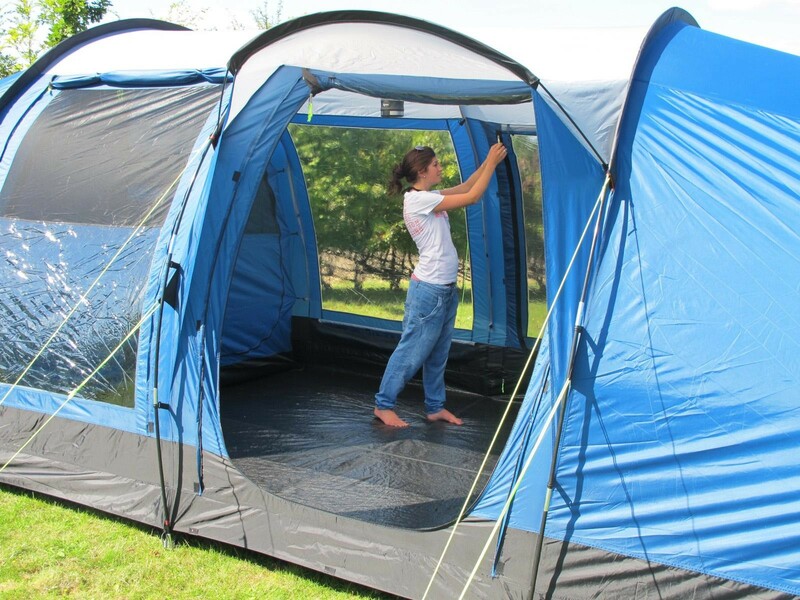 The tent features a fully sewn-in groundsheet throughout so preventing drafts, bugs and the exceptionally high water table for this of year, entering the tent. Kampa has not skimped on the size of the windows in the living area that help make the interior feel light and airy. 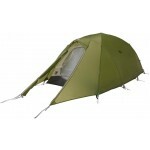 There’s also plenty of headroom at 205cm in height. 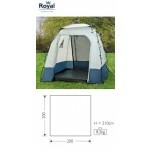 Access in and out of the tent comes from the two large side doors, one of which has a protective rain canopy overhead to protect the doorway in inclement weather and both have a secondary mesh doors to keep the mosquito’s bugs at bay on hot days when you still want plenty of ventilation. 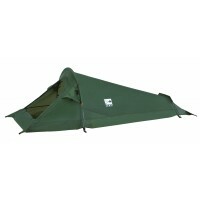 Both sets of inner tents have a useful organiser pockets in the front wall –handy for all your bits and bobs. 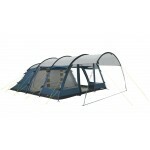 The key features of the Sandown 8 include; a Weathershield® polyester flysheet with 4000mm hydrostatic head waterproof protection; a sewn-in groundsheet; large closable vents at each end of tent; three large windows with interior privacy covers; one window with large mesh panel above and exterior cover; organiser pockets in front of and inside inner tents; canopy porch poles to prop open one of the main doors; lamp hanger with cable tidy system and zipped cable entry point.